SAN JOSE, Calif. (KGO) -- A man accused of torturing and killing cats in San Jose faces 11 additional counts. The district attorney announced the new charges on Wednesday. Robert Farmer is now charged in the killings of 21 cats. ABC7 News was in San Jose where a group called "Justice for our Catz" held a rally outside of Farmer's court hearing. The group includes people who think their cat was killed. "People are not going away," said Myriam Martinez with Justice for our Catz. "We're having more and more people show up because we want to send a clear message that we will not tolerate animal abuse." Pet owners have been attending every hearing for Farmer, who earlier pleaded not guilty. He faces up to 16 years in prison. 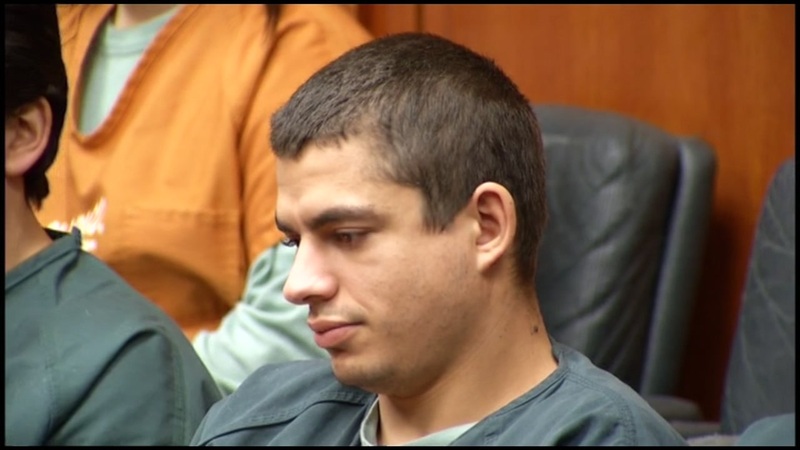 #SanJose man accused of stealing, injuring and killing cats in Cambrian Park to appear in court today. Courtroom packed with animal lovers. Dozens are at the Santa Clara Co. Hall of Justice for the hearing, and to demand justice for cats. Many are holding pics of their animals. Accused cat killer, Robert Farmer, will be back in court in Oct. Bail now 225k. 21 counts of animal cruelty. Faces up to 16 yrs in prison.